Mother’s Day is just around the corner and if you’re like me you’re whispering to your sleeping husband “Mother’s Day is coming” over and over to make sure it absorbs into his subconscious. I don’t ask a lot for my birthday, Christmas, or Valentines Day. But Mother’s Day? That’s the holiday I put at the top of my list. I birthed three kids, so you can bet I want a day to celebrate what I did. It’s not that I want my family to go and blow $500 on me. I mean, I do, but I think we would all regret not being able to eat for the rest of the month. Fortunately, we live in an age of abundance in the form of DIY tutorials. All it takes is a few clicks on Pinterest and you have a gazillion ways to decoupage a Kleenix box or up-cycle a toilet paper-roll. 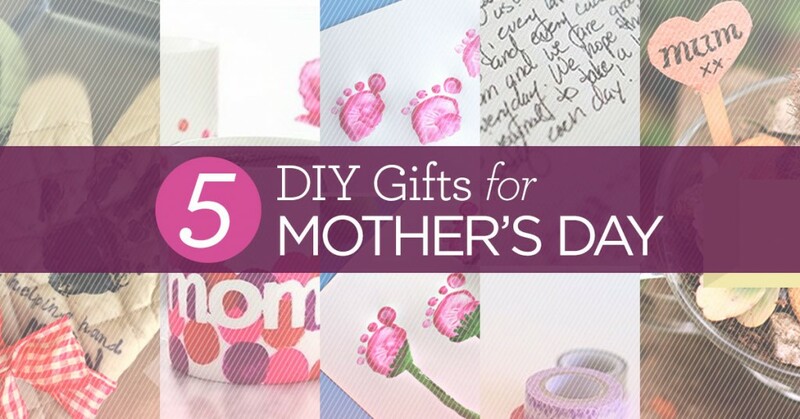 Your eyes might be glazing over at this point, but seriously, scroll through for some easy DIY Mother’s Day gifts that are thoughtful and homemade. But I never remember to buy them. So I would really like this gift. A woman can never have too many mugs. Or was that shoes? 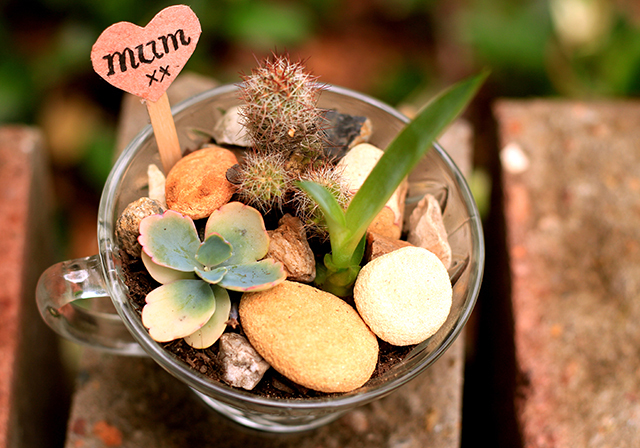 Either way, this diy mug for mom is really cute and provides a fun activity for your kids. You can easily turn a dollar-store mug into something chic and special. Oh my goodness, those little feet! 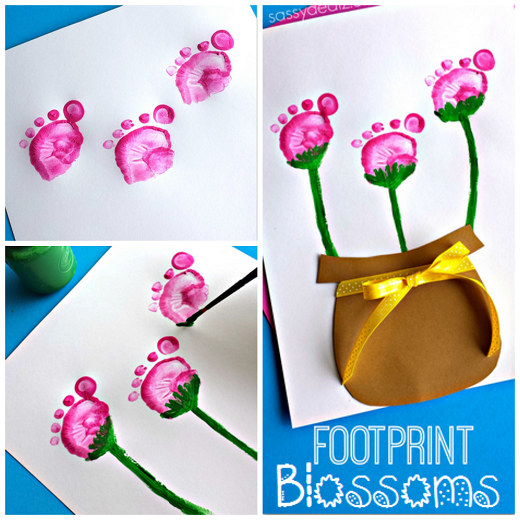 This is a great keepsake for mamas to little ones. The feet and handprints never really get old. Unless your kids have giant feet, then it might be time to stop with the footprints. I plan to charm the grandmas with my toddler’s little footprints. Motherhood is made up of countless sacrifices that often go unnoticed by everyone but Mom. One of the greatest blessings for a mom is to hear that her kids paid attention and appreciate her actions. Ask your kids to think about times Mom did something thoughtful and kind for them. You can get a couple memories from each kid, and gather more memories from other family members or friends. Planting a mini succulent garden is as easy as filling a teacup with soil and dropping some succulent cuttings on top. Created by an Australian blogger, the little heart “Mum” sign is a darling touch. The Succulents are great plants for Mom because they are low maintenance and can usually survive under the worst of gardeners. Ahem. This succulent garden in a teacup would be the perfect thing to bring to Mom with her tray of breakfast in bed. Mother’s Day gifts are so much more about the thought and intention than anything else. Like I said, I don’t want my family to spend a bunch of money, but I do want to feel loved and appreciated on Mother’s Day. Plan, rally the kids, and create something sweet for Mom. 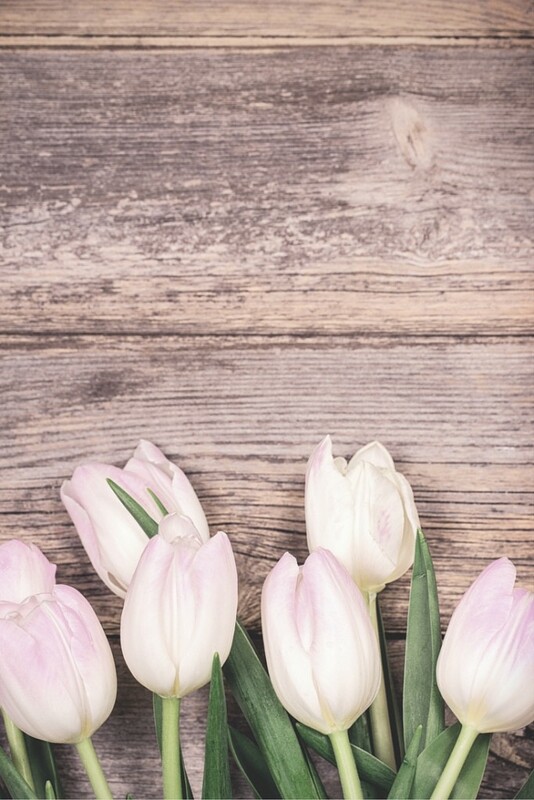 Happy Mother’s Day from Superior Celebrations! Lovely ideas! 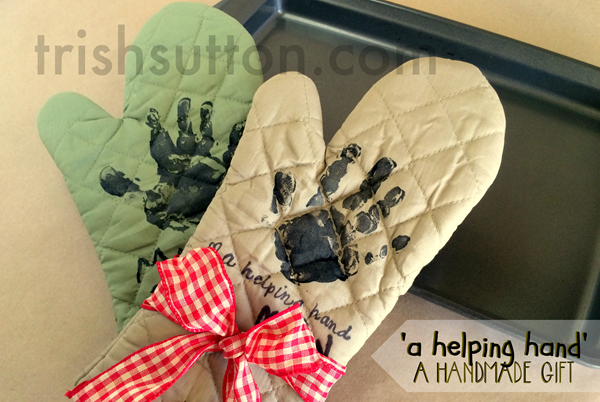 And thank you so very much for sharing my ‘Helping Hand’.